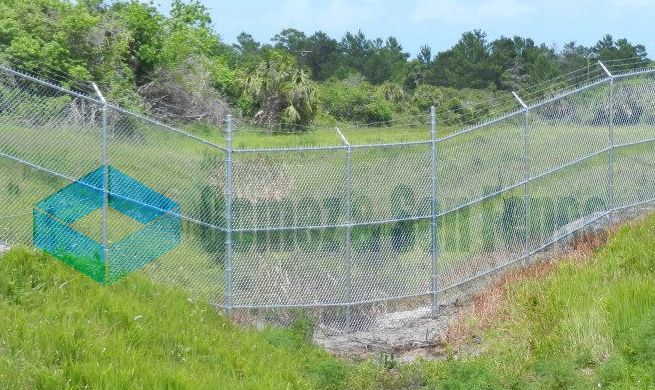 Finding a reliable commercial fence contractor Miami FL involves asking the right questions to ensure the success of your investment. As a customer, you deserve absolute satisfaction with your commercial fence installation and to be treated with integrity and honesty. 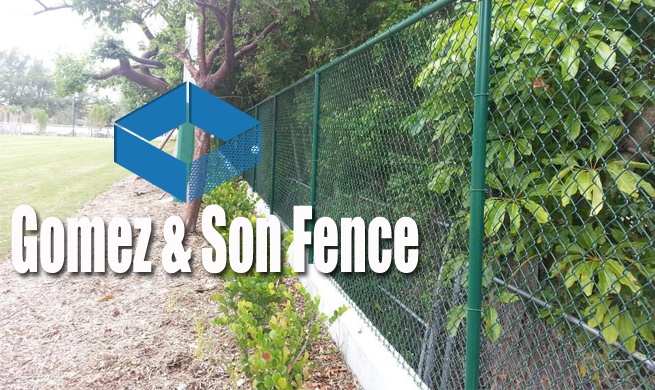 There are countless commercial fence contractors throughout the Miami area so finding the very best choice may seem challenging. Fortunately, there are certain characteristics to look for that can help narrow the selection down and ensure you choose the best commercial fence installation company. 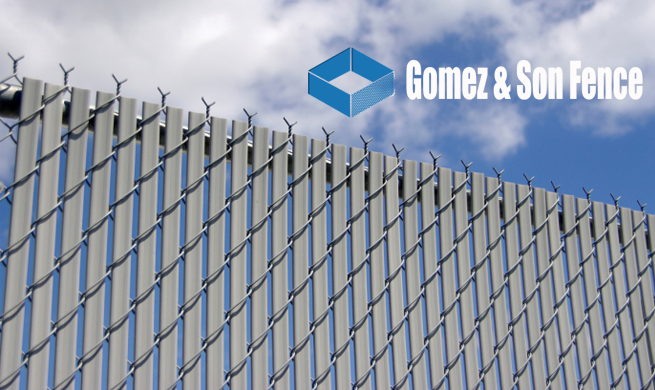 Continue reading to learn more about choosing a reliable commercial fence contractor Miami FL or contact Gomez and Son Fence today for a free quote. 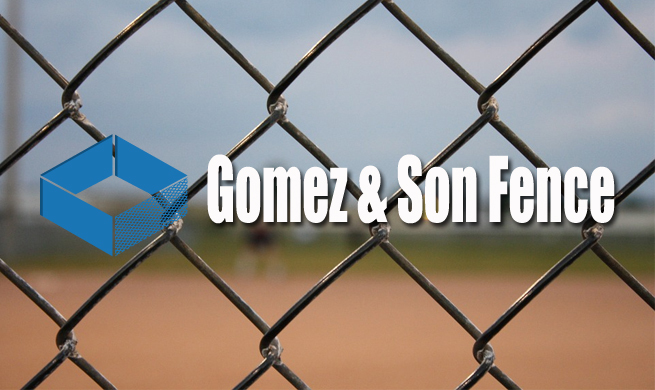 With over three decades of experience and a dedicated staff, we can provide customers with the highest quality commercial fence installation in the area. How a commercial fence contractor treats their customers is an important factor to consider and says a lot about the company as a whole. Customer service can influence a customer’s experience from the very beginning. There are certain signs to look for in this regard. The right commercial installation contractor will employ a team of helpful and attentive staff that are each committed to meeting the customer’s needs. Depending on how you are treated during your first experience of contacting the company will be indicative of how the rest of the experience will go. 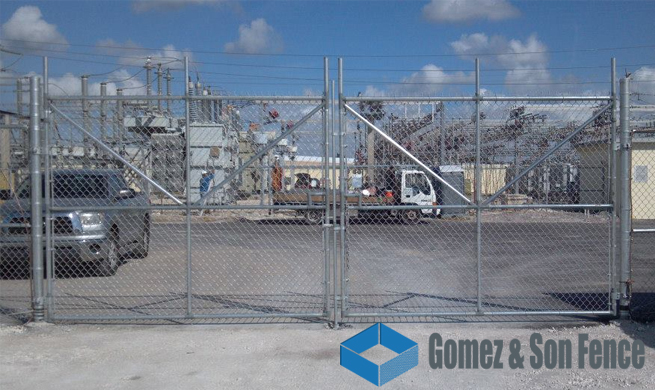 A customer’s time is extremely precious which means a commercial fence contractor Miami FL will respect this fact. 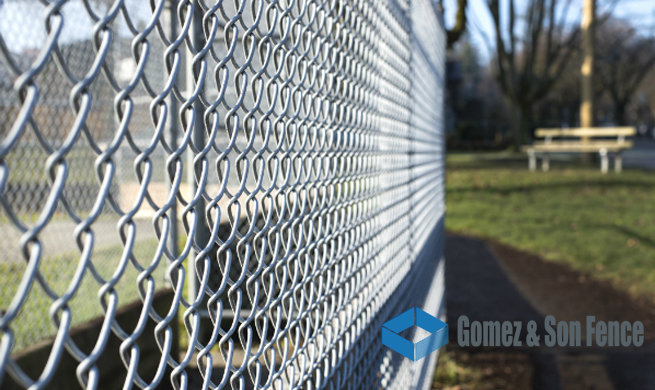 One important factor to take note of in choosing the right commercial fence installation company is how efficient the company’s sales process is. 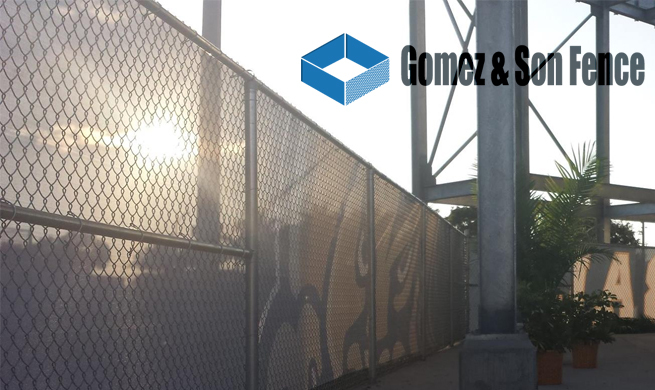 If you notice that the sales process is taking long and the company is dragging its heels then it may be time to consider contacting another commercial fence contractor. 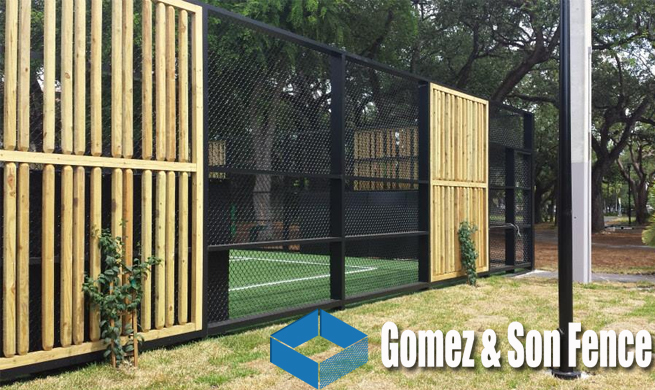 The right commercial fence contractor will respect your time and act quickly to finalize the sales process in a friendly manner. How Is The Fence Estimate Scheduled? 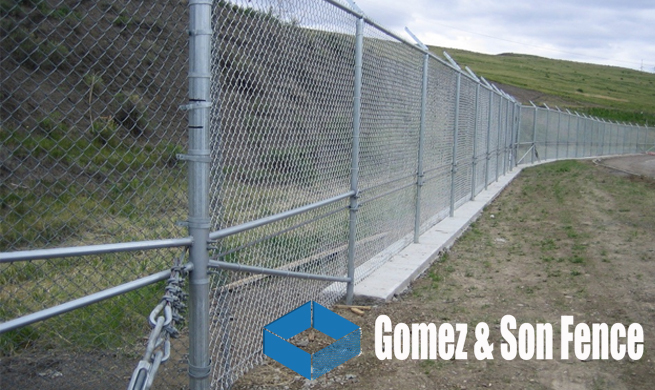 As mentioned above, a customer’s time should be respected by a reliable commercial fence installation company and this principle extends to the scheduling of the fence estimate. 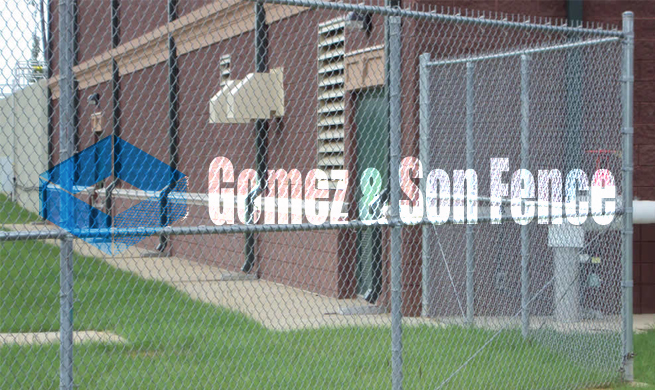 The cost of a project is a major deciding factor when it comes to commercial installation, which makes the company’s fence estimate very important. 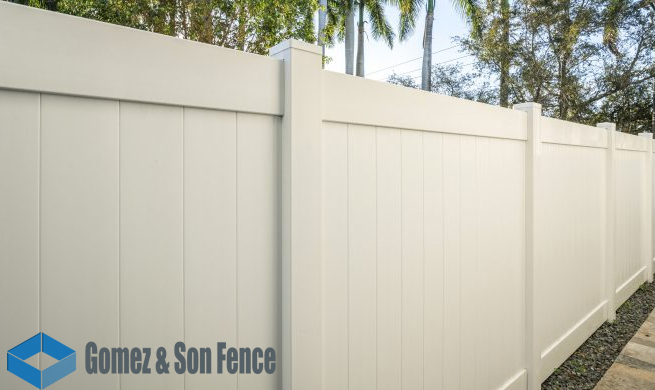 One of the first questions that you will ask is, “How much will it cost?” and the right commercial fence contractor Miami FL will be able to provide you with an honest estimate in a timely manner. What Is The Quality Of The Materials? 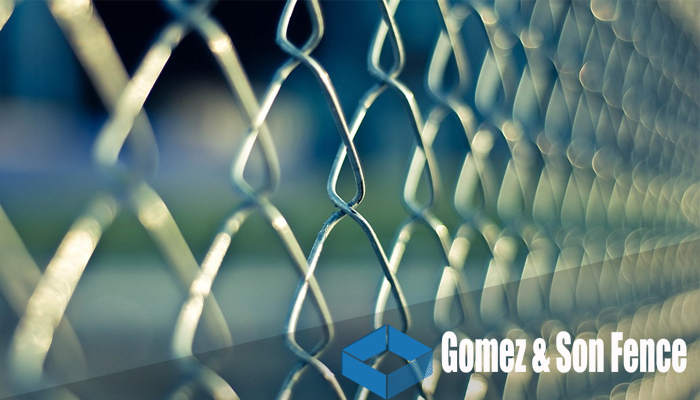 The quality of the materials used in commercial fences will determine how long they will last since poor quality materials will degrade faster. This means that finding the best commercial fence contractor for you will only use the very best materials in constructing the fences. 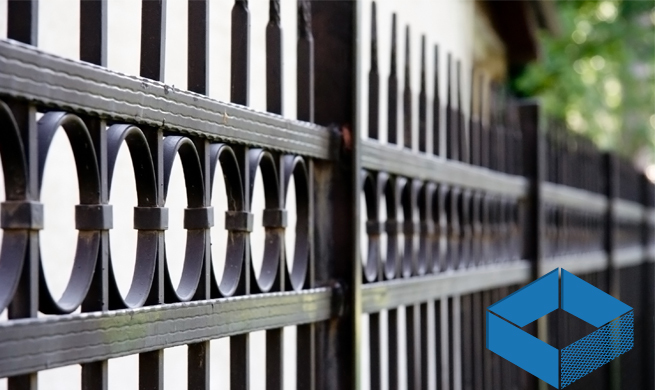 A good indicator of the quality of the materials used is the kind of warranty that the contractor offers on their fences. If the warranty extends beyond one year, it usually means the company is confident in the materials they use.